Flipkart owned Myntra Acquires Jabong: E-Commerce Gaint Flipkart, who acquired largest online fashion website Myntra earlier, to maintain their position has acquired another online fashion website Jabong for $70 Million Deal. The deal is said to be the second-largest acquisition. Flipkart has acquired online portal of Fashion Jabong through its unit acquired company, Myntra. The owner of Jabong, Global Fashion Group (GFG) were looking for a buyer for more than a year. 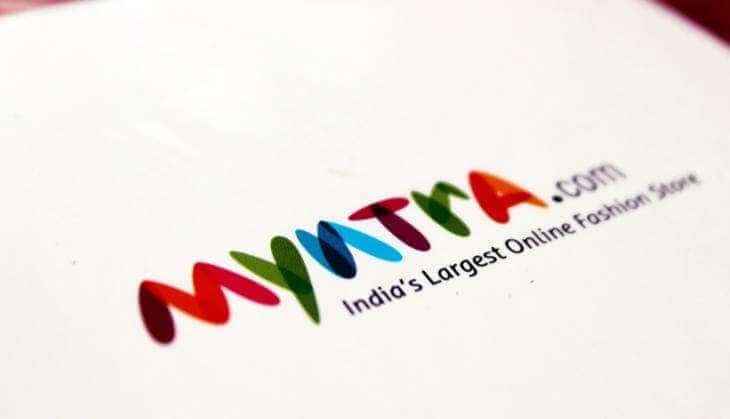 GFG Global Fashion Group has discussions with several other companies, including Snapdeal, Future Group, Aditya Birla Group and Amazon, before closing the deal with Myntra. Flipkart-Myntra has acquired Jabong.com from Global Fashion Group GFG for $70 Million Deal. After this acquisition, Online fashion portal Myntra will have access to a 15 million monthly active users. Jabong has been in discussion with companies like Amazon, Future Group, Snapdeal and Abof among others. “Fashion and lifestyle are one of the biggest drivers of e-commerce growth in India. We have always believed in the fashion and lifestyle segment and Myntra’s strong performance has reinforced this faith. This acquisition is a continuation of the group’s journey to transform commerce in India. I am happy that we will now be able to offer to millions of customers a wide variety of styles, products and a broad assortment of global as well as Indian brands,” said Binny Bansal, co-founder of Flipkart. The valuation of GFG has estimated around €3.1 Billion in July last year, which went down to $1.13 billion (€1 billion) after 10 months. In May, GFG Global Fashion Group said they have raised $339 million (€300 million) from Kinnevik and Rocket Internet. Myntra was acquired by Flipkart in 2014. The deal is estimated around Rs 2,000 crore. Jabong is an online fashion portal having a collection of more than 1500 international brands, Indian ethnic, sports labels and designer labels and over 150,000 products from over a thousand sellers. Update the Daily affairs along with us by Following our WORLDHAB Facebook Page.